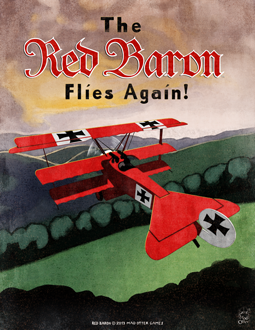 Red Baron goes live on Greenlight! 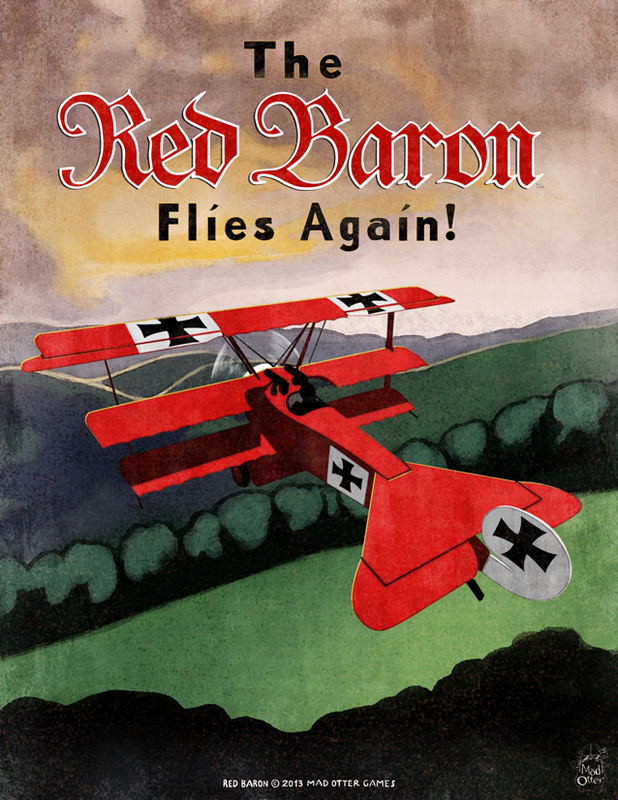 We have just launched a Greenlight co-campaign to get Red Baron on Steam. If you want to help, head over to the Greenlight page and give us a vote. We wanted to take a second to talk about posters and the format of our future kickstarter updates. We have had a few people ask about the posters from the reward tiers. After the Kickstarter completes, backers of the appropriate tiers can select from any of the poster styles that we have available. Currently we have four pieces, but we may be adding more. All posters sizes will be approximately 24"-30" depending on the individual piece. The rumors are true folks, the Red Baron is once again taking to the skies. After a 23 year hiatus, the classic Red Baron will be fully remade, encompassing a single player campaign, a persistent and evolving world, and the addition of multiplayer. But first we need some help! We have just launched a Red Baron kick starter to help us get this project off the ground, and we need YOUR help! Head over to our Kickstarter and support us!